For use with the EGO AIO ECO vape pen from Joyetech, these coils are optimised for low power and high nicotine vaping. 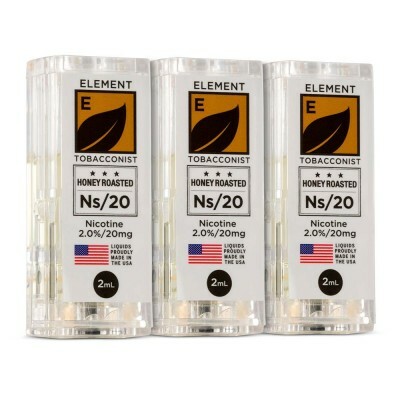 Joyetech BFHN coils come with a resistance of 0.5ohms. Lower resistance coils produce more vapour but usually also need an increased power range. 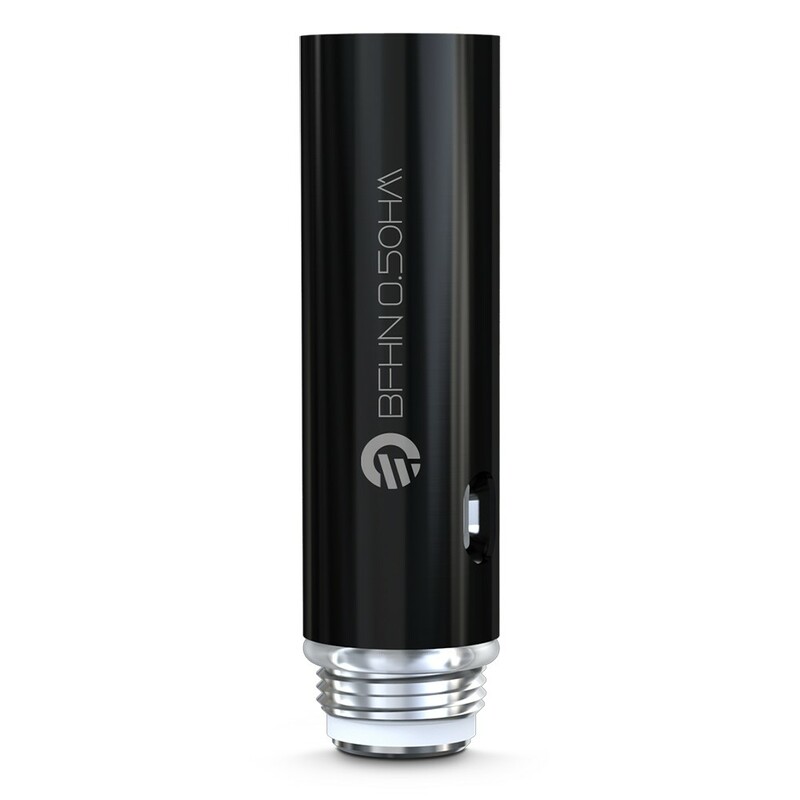 The BFHN coils are a marked contrast as they can be used with a lower power output (6-8 watts is ideal), which leads to a longer battery life between charges. 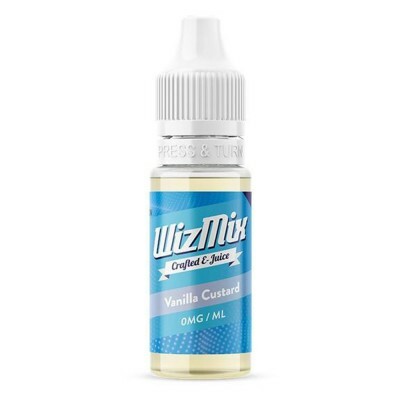 They are also ideal for high nicotine vaping. As with all tanks, it's important to prime the coils before using for the first time. If you're not sure how to do this, check out the video below for a guide!